Wasting time: Sarri has made a mistake by not selling these 2 Chelsea players already | The Transfer Tavern | News, breakdown and analysis on all things football! 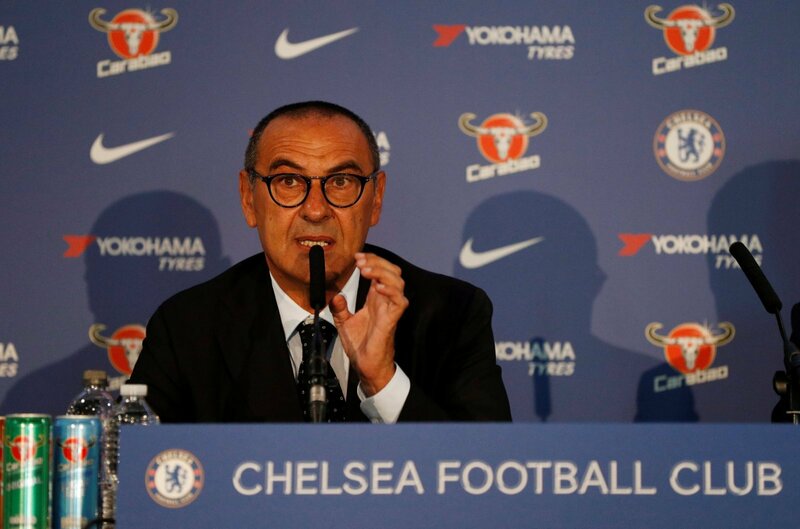 Maurizio Sarri has only been in his job at Chelsea for a few weeks, but his list of jobs is growing as the end of the summer transfer window begins to edge closer. The signing of Jorginho is likely to be huge for the Blues heading into next season, but the club’s focus cannot entirely be on incoming players. Indeed, the Chelsea squad is filled with talent that, simply put, should no longer be there. The Blues’ struggles last season were well documented, and it’s pretty clear that a bit of a clearout is needed. Maurizio Sarri’s system isn’t going to suit everyone, and it makes no sense to keep players around that aren’t going to play. It’s a surprise, then, that a handful of players have remained unaffected by Sarri’s arrival, even at this early stage. Perhaps it’s time for a few to move on.